The March 10th Sunday edition of the L.A. Times included a long, thoughtful article on our recent road trip with Linda Ronstadt and Jackson Browne to the Sonoran Dessert. 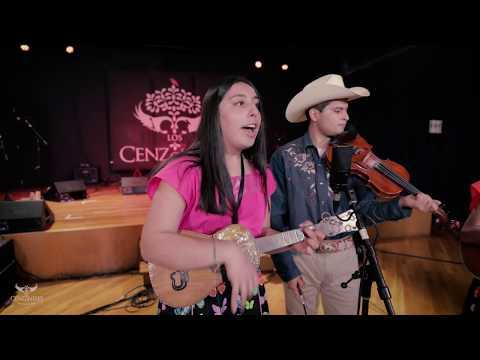 Many Los Cenzontles voices are represented in the article–students, teachers, and band members. On January 7th, as part of California Governor Gavin Newsom’s swearing-in ceremony, Los Cenzontles appeared on the steps of the Capital in Sacramento. We helped mark the historic occasion by performing two songs including the Mexican-American anthem Mexico Americano.